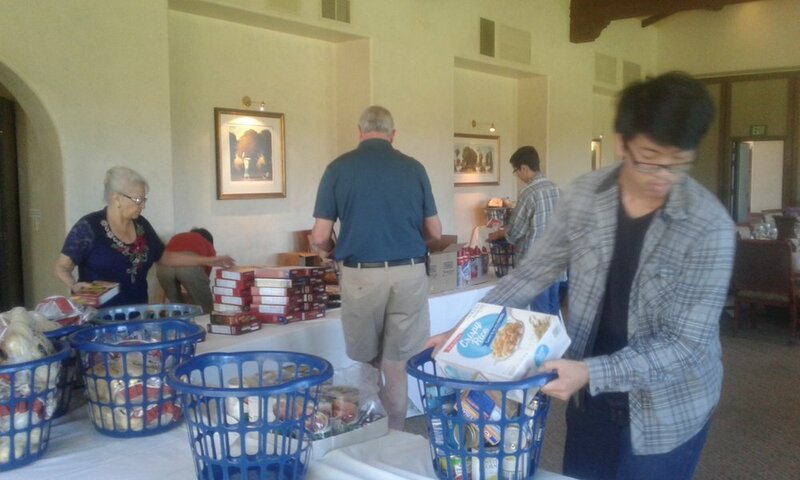 Every year we help families in need enjoy their Thanksgiving Holiday, but providing food baskets. The baskets are composed of food donated by our members, local business, local and state representatives, and many others. Through collaboration with East Valley Community Health Center, we are able to distribute these baskets to West Covina citizens who need them most. The impact this simple program cannot be overstated. 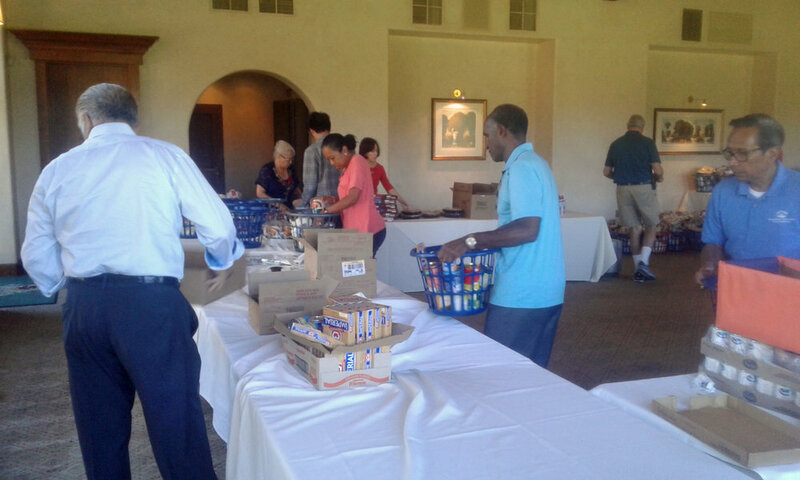 Each year, through each others' donations, we are able to feed at least 75 families. Join us in aiding our community members in need.